Narayan Swami Hospital and Dental College is assumed as an excellent center of dental education and has proved their quality of education through producing numbers of young talents. 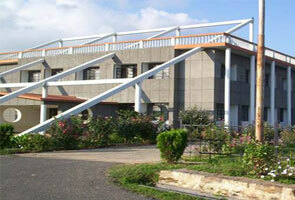 The college came into existence in 2005 and has affiliation from HNB Garhwal University Srinagar, Uttarakhand. 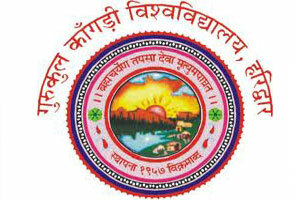 Long with that the college has approval from Dental Council of India. Since the existence, the college is responsible for providing ultimate education to the students and for maintaining the same they keep on utilizing their innovative ideas. If you talk about its infrastructure then it is situated in 10 acres of land area including entire latest facilities. Join Narayan Swami Hospital and Dental college today for the education beyond your belief. Library are filled all the facility. 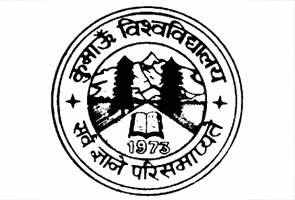 The course has approval from Uttarakhand Govt. & Reorganization from Indian Medicine Board, Uttarakhand.